A growing tech sector is starting to take root in Wyoming with startup competitions, hackathons, and technology summits popping up all over the state. In addition, the state’s economic diversification plan recently listed the tech sector as part of Wyoming’s long-term strategy for change and growth. These events cover a broad range of technologies and audiences, but one thing they have in common is a focus on making Wyoming fertile ground for tech innovation in the region. Next week, Laramie will host the WyoHackathon, a three-day event where software developers team up to create innovative software applications using blockchain technology. The event came about in response to the recent pro-blockchain laws passed by the legislature, which lawmakers point to as an incentive for blockchain technology companies to move to the Cowboy State. Prizes include seed money and free office space to the company who develops an application that uses blockchain to benefit Wyomingites. On September 19 and 20, Jackson will host the annual Wyoming Global Technology Summit (WGTS). The WGTS summit will feature industry experts and innovators on the topics of blockchain, artificial intelligence, fintech, venture capital, quantum computing and digital healthcare technology. Following the WGTS summit, Laramie will host a startup weekend September 21st through the 23rd. Teams will compete over that weekend to come up with a great business idea, create a prototype of that innovative idea, receive feedback from experienced entrepreneurs, win prizes and possibly create a new tech start up. These activities in the tech sector are in line with the goals stated in the Economically Needed Diversity Options for Wyoming’s (ENDOW) recently released 20-year strategic plan. The ENDOW report outlined actions the state should take to foster private-sector innovation in areas of tech—like robotics, blockchain, artificial intelligence, virtual reality, advanced materials and autonomous vehicle technology to name a few. Outside of these tech events and strategic plans, there are many other resources currently available to help tech companies here in Wyoming. One resource is the Wyoming Small Business Development Center’s tech team. 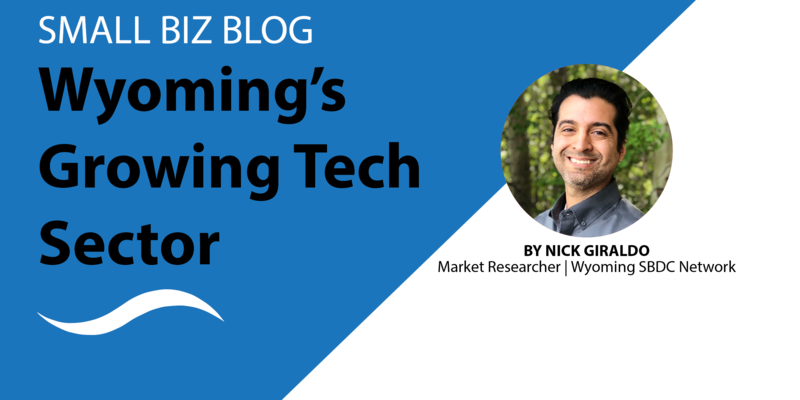 Members of the tech team have helped companies overcome challenges technology startups typically face like accessing capital, intellectual property, identifying target markets and developing pitches for venture capital funding.  The Wyoming SBDC Network also just received a $125,000 grant to help tech entrepreneurs be more successful when applying for the $2.5 billion in annual early-stage seed capital offered through the Small Business Innovation Research (SBIR) and Small Business Technology Transfer (STTR) programs. While still in the beginning phases, Wyoming’s technology sector has plenty of private and public support and resources to help it take root. Now it’s up to local entrepreneurs to take their ideas and create the next big tech startup right here in the Cowboy State. To get started with no-cost assistance, contact your local advisor by visiting WyomingSBDC.org. Nicholas Giraldo is a market researcher specializing in search engine optimization. Nicholas has a bachelor’s degree in Journalism from the University of Wyoming and has experience in copywriting, digital marketing, and workforce development. Nicholas is also a US Army veteran and enjoys helping small business clients around the state with their market research questions. Nick is enjoying time with his family, cooking, and finding new podcasts. Tata is an Indian (Mumbai/Bangalore/Calcutta, not Crow/Shoshoni/Lakota) outsourcing agency replacing US Tech workers with H1-Bs and moving jobs to India. Why should I build something high-tech in Wyoming when Wyoming itself prefers to outsource to India? So what is the point of the fake call for diversifying the economy when Wyoming residents won’t get those jobs, H1-Bs and Indian outsourcing companies will?